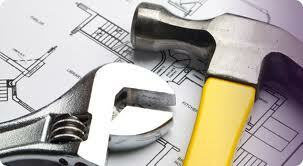 Action Building Maintenance | Property, Joinery, Plumbing and Electrical Specialists. All forms of building work undertaken from house extensions to decoration. Covering Tayside and surrounding areas. 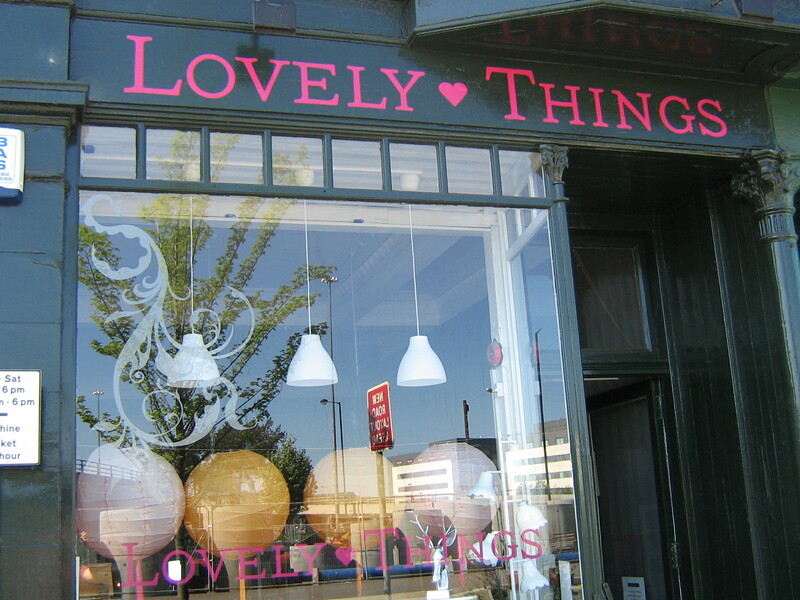 From bespoke staircases, to new windows and doors as well as full professional shop fitting. 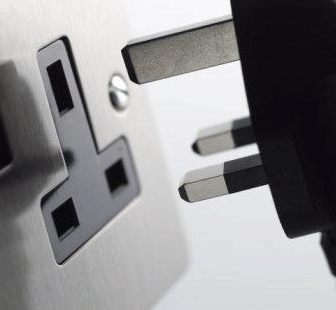 All electrical works from relocating a socket to complete property re-wiring. From converting existing wardrobe space into an en-suite shower room, to fixing a leaky tap. We've got it covered ! From bespoke staircases to fitting new windows and doors, ABM will arrange the exact manufacture of your product then supply and install the finished article. Floor and wall tiling carried out. Measuring, ordering and laying tiles Re-grouting. Fully Qualified, highly skilled Painters and Decorators on hand to tackle any painting and decorating tasks. Through contract agreements or single jobs, ABM maintain retail shopping centres and private flats through letting agencies. 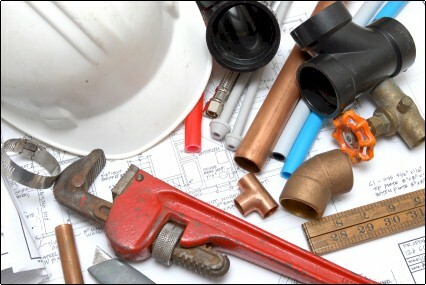 Action Building Maintenance are Property, Joinery, Plumbing and Electrical Specialists covering Dundee, Tayside, Fife, Grampian and the Lothians. Free Quotes and 24/7 call-out service.